Americans aren't the tallest in the world anymore. Plus, what should you do after your best man embezzles all of the bachelor party money? 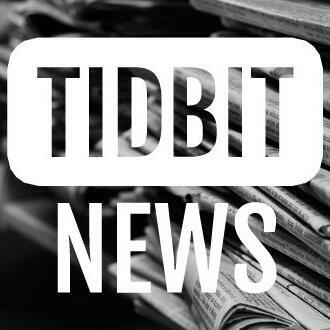 That and more in today's tidbit news!